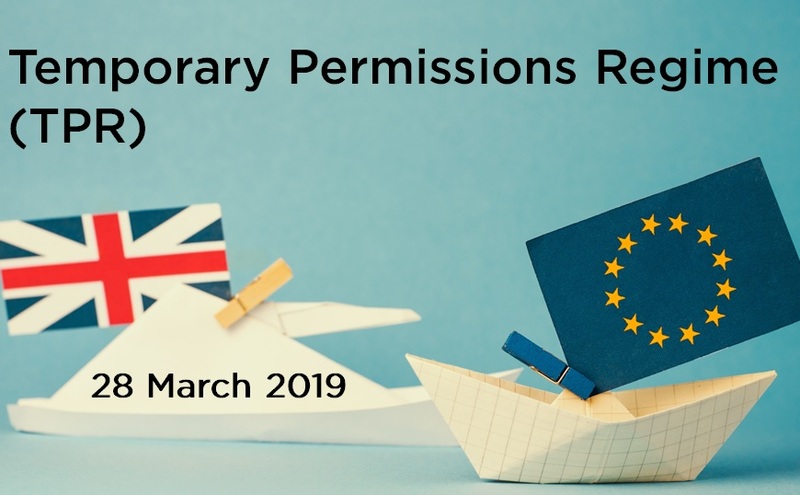 No-deal Brexit – is there a regulatory backstop? 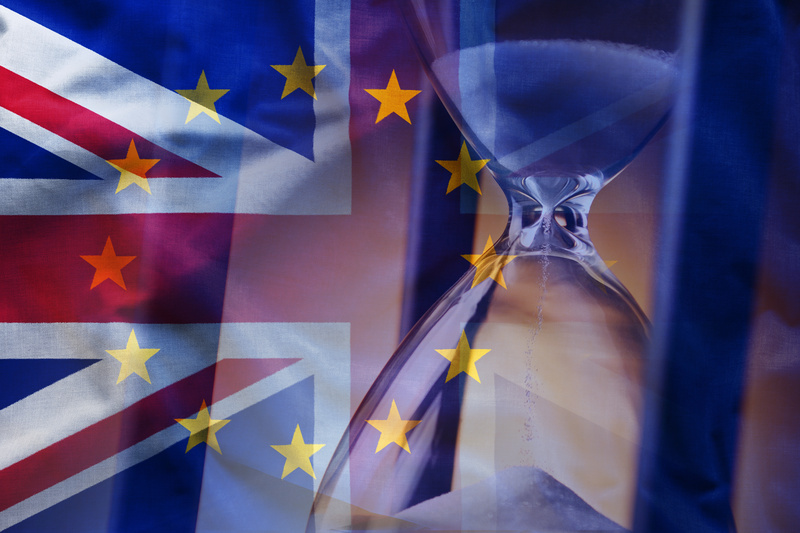 Following another week of inconclusive Brexit debate at Westminster, the prospect of a disorderly, no-deal withdrawal seems, either by accident or design, to be looming larger on the horizon. 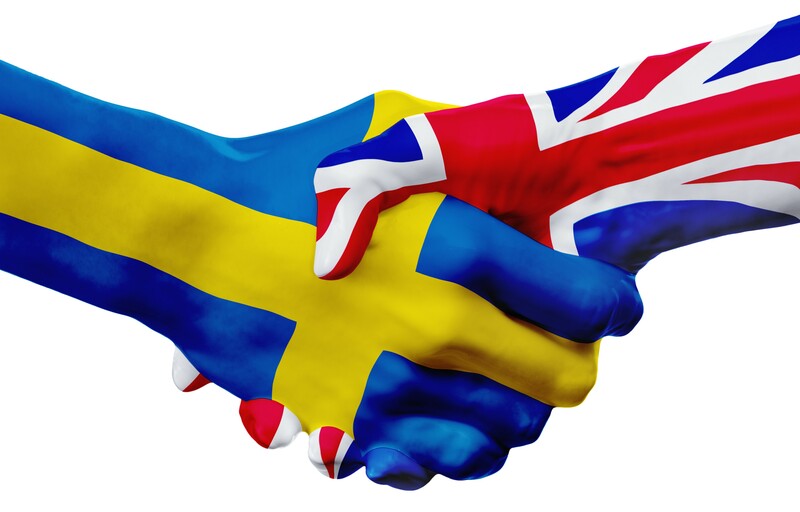 It occurs to me that whilst many UK authorised firms have made responsible plans for the migration of their European business, many such plans have reasonably assumed that either withdrawal would be governed by an EU / UK trade deal or that that the agreed transition period to 2020 would apply. Or perhaps both. 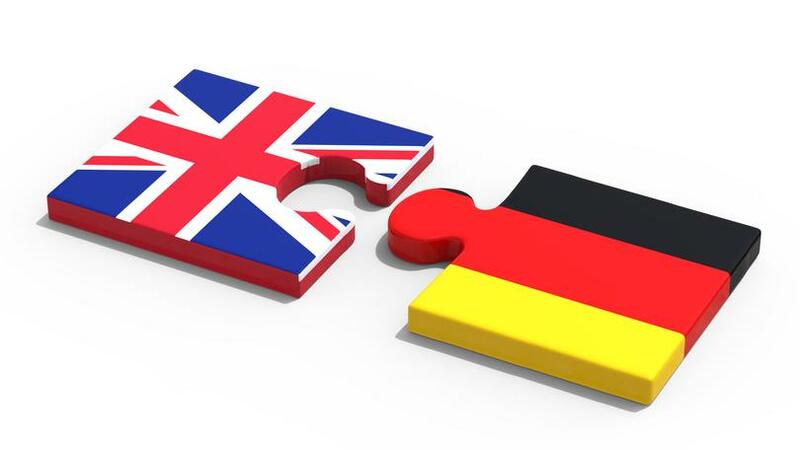 Brexit: Doubling up in Dublin? So, after weeks of conversations with various regulators across Europe, I am delighted to be able to share the views of the Central Bank of Ireland towards UK payment and e-money institutions looking to set up a new office in Ireland as part of their Brexit strategy. 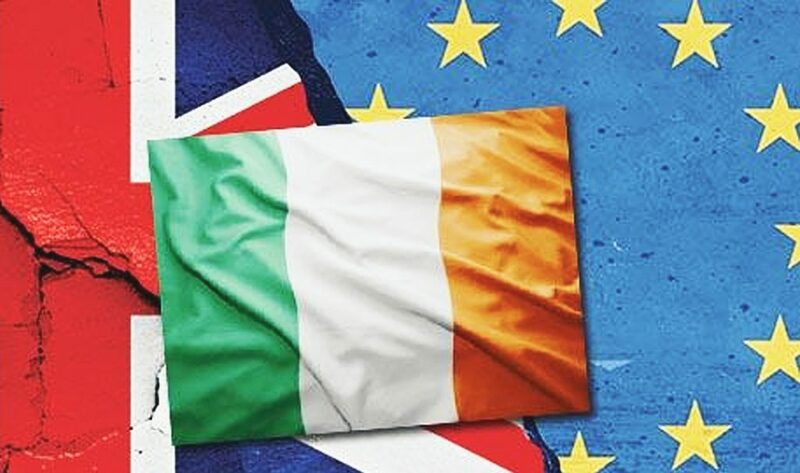 Since firms started thinking about their Brexit strategies, Ireland has often been mentioned by clients of fscom as their first consideration, principally based on common language and proximity. Indeed, being based in Belfast, we find our own proximity to Dublin to be particularly helpful in helping firms with the Central Bank. As we have seen though, there are many other factors that need to be taken into account. As ever though, I do not pass comment on the Central Bank’s views in this article, preferring to simply pass them on to help you make up your own mind. So, thanks again to the Central Bank for granting me access and, in particular, to Russell Burke from the Payments Authorisation Team. 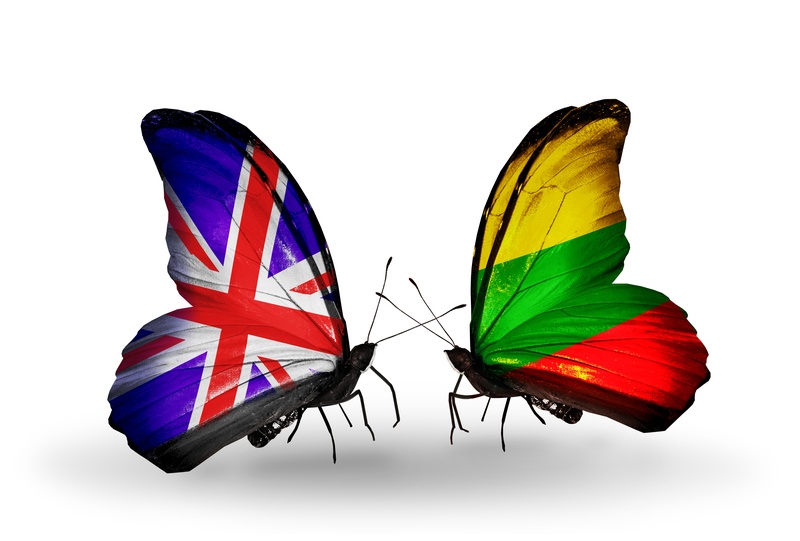 Brexit: A lifeline in Lithuania? 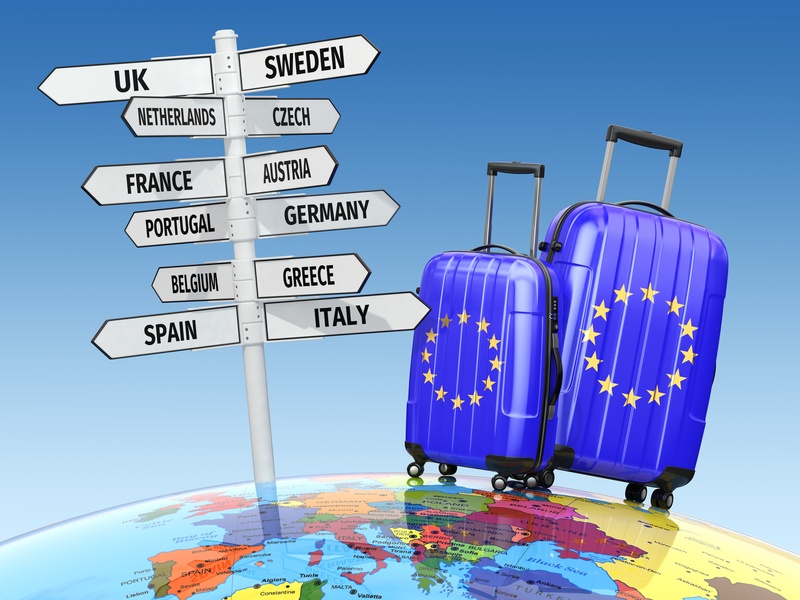 Brexit: Out of the EU...back to Brussels? 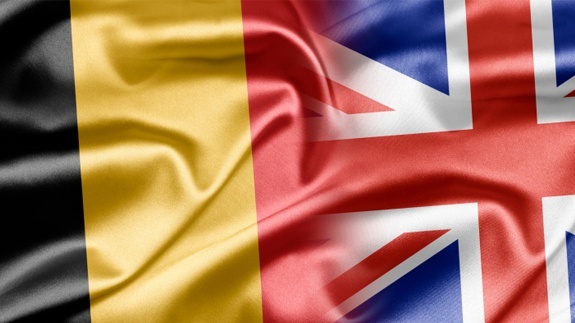 Following my well-received blog about the ACPR’s approach to UK payment/e-money institutions applying for authorisation in France as part of their Brexit strategy, it was almost obvious that I should follow this up with consideration of near-neighbours Belgium.